Modus Capital, a Cairo-based ecosystem development fund (as it likes to call itself), has acquired a minority stake in Qatari doctor booking platform Meddy, the firm announced today. Founded in 2014 by Haris Aghadi and Abdulla Al Kenji, Meddy enables users to find doctors and book appointments with them online. Started in Qatar, Meddy has recently expanded to UAE as well. The platform currently 50,000 to 80,000 visits facilitates every month. Modus Capital, that recently expanded to Egypt, has acquired the minority stake in return of offering their services through Modus Operations, operational arm of the firm. Modus Operations, according to the statement has been supporting Meddy with a growth framework. 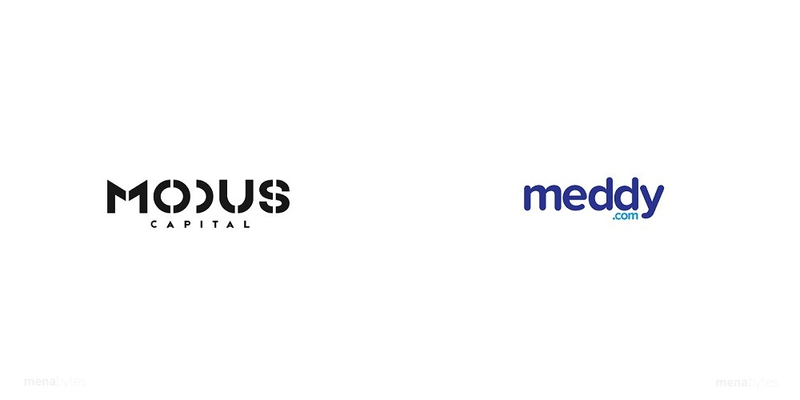 Modus Operations is also supporting Meddy become investment-ready for its next round. The startup has raised more than $700,000 in investments until today and counts 500 Startups and Qatar Science & Technology Park among its investors. Correction: A previous version of the article had few errors about the number of patient visits Meddy facilitates and the amount of funding they’ve raised. Both the errors have been fixed.